There is a bit of price variation in the fenix 5s Plus and fenix 5 Plus models as they have sapphire and non-sapphire versions. The sapphire versions have a stronger lens as opposed to the non-sapphire versions (this is the only difference between these models unlike the previous generation). The fenix 5X Plus watches only come in sapphire versions. The other factor is the DLC titanium version of the fenix 5X Plus, the fenix 5 Plus series and Tactix Charlie are the only other Garmin watches that use the Diamond-like coating. There are a couple of other niche additions like a dedicated Climb app called ClimbPro. As it stands, this is a pretty significant list for a new product that isn’t an entirely new model. 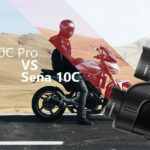 Though according to Garmin due to the music, NFC chip and storage requirements it’s almost a completely new model regarding internal hardware and software used. 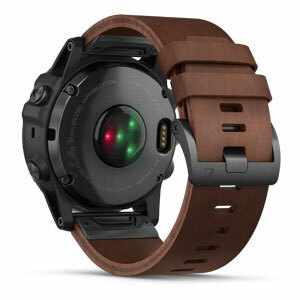 In terms of actual hardware differences between the original fenix 5X and the fenix 5X Plus there is only one and that's the red light on the back of the wrist HRM. The red light is actually the Pulse Ox Sensor that takes about 30 seconds of standing still to measure your oxygen saturation. Other then that one difference and the obvious different bands at a glance both watches look the same. Regarding activity tracking and analysis, Garmin has all the same in-depth analysis features including VO2 max alongside Training status and Training effect. The new hardware edition that is only available on the fenix 5X Plus is the Pulse OX sensor or Pulse Oximetry sensor. The sensor is used to help measure your Oxygen Saturation level which will give you a measure of the what your body is going through at that altitude. Below is a graph showing the effects of Oxygen Saturation on the body. Another new feature to the fenix 5 Plus watches is the ClimbPro app. On a basic level, it takes your climbs on hikes and splits them automatically so that you can see how steep, particular sections of your hike were. For shorter hikes feature isn’t so noticeable as Garmin has always had an elevation profile but for longer hikes, ClimbPro shines, showing you detailed information like the distance of the specific climb, current ascent, average gradient, vertical speed, time for climb and the climb number. 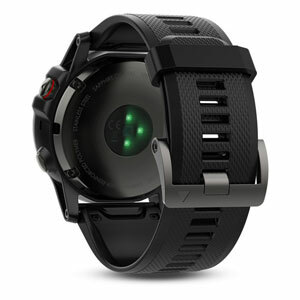 Going deeper into the health tracking potential of this watch, Garmin has recently made a serious update to their sleep tracking analysis. You can now see each phase in more detail like REM, Light, Deep and Awake phases along with how long you were in each of these phases. For sports tracking, Garmin hasn’t changed a great deal except for the inclusion of the Galileo satellite constellation for better satellite acquisition. Garmin has a list of preloaded sports which I’ll include below but there a whole bunch of custom sports modes you can add to your watch via the Connect App. Trail run, Run, Hike, Bike, Bike Indoor, Open Water Swim, Triathlon, Boat, Tactical, Jumpmaster, Stair Stepper, Elliptical, Floor Climb, Yoga, Cardio, Strength, Kayak, SwimRun, Walk, Project Waypoint, TruSwing, Row Indoor, Row, SUP, XC Ski, Snowboard, Ski, Pool Swim, MTB, Climb, Indoor Track, Treadmill, Multisport, Map, Track Me, Navigate, Golf, Triathlon. Each of these preloaded sports profiles will have dedicated data display pages for extra information about your performance. Run for example will display your distance, pace, how long you have been running. These can also be customised to show different information even multiple fields of information on the one page. Garmin also has dedicated training status/loads, VO2 max and recovery information to help you get the maximum at of your training. The Training status will tell you whether which status phase you’re in (Detraining, Unproductive, Recovery, Maintaining, Productive, Peaking and Overreaching) your status is assessed by your VO2 Max (VO2 Max can take a while to stabilise with runs and activities needed over a 30-day period). These fitness analysis features are great to make sure that you’re not doing more harm than good when training. 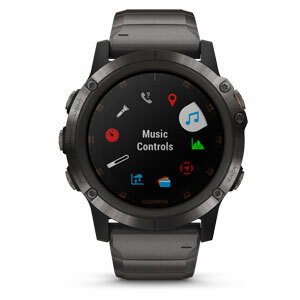 Unsurprisingly Garmin has added Music support to all the fenix 5 plus models. 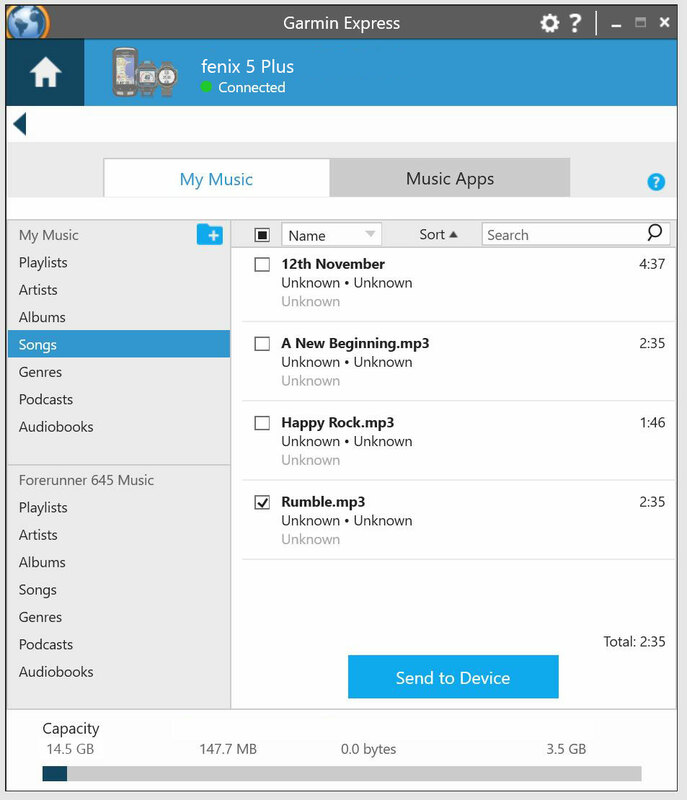 For the most part, the Music app on the Garmin watches are primarily the same – they all support the same music streaming services (Deezer and iHeartRadio) and use Garmin Express to import your owned music over. The fenix 5 Plus has a couple of extra offers on their music app then the vivoactive 3 music though. These are relatively minor but are worth mentioning. The fenix 5 Plus has audio alerts for laps, pace and heart rate alerts. The fenix 5 Plus also has the ability to add a music page to your workouts data pages which is an easy way to change music mid-workout. The vivoactive 3 music doesn’t have the option to do either of these things. If you would like to install music on your watch, it’s a relatively simple process that I’ve gone into depth before about here. 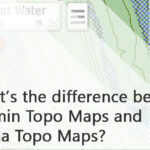 Garmin also has a nifty video about how to do it here. 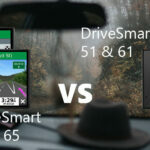 In simple steps, though you just need to connect your watch to your computer then open Garmin Express. And add the music over to your watch. 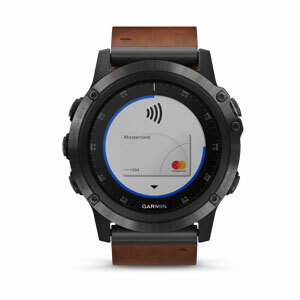 Another expected feature on the fenix 5X Plus is Garmin’s wireless payment system. This was first added on the vivoactive 3 but has now been added to all the fenix 5 Plus models and the forerunner 645 Music and Non-Music versions. This is a great new feature that alongside the Music app makes it very possible to actually leave your phone at home when you’re out exercising. It is important to note that only certain banks are supported in Australia (Westpac, Commonwealth, NAB, ANZ and more (updated list here). If you have a supported card you will just need to add it to your ‘virtual wallet’. This is done via the Garmin connect app on your phone. You need to add your card information to the app and then accept the verification text you will receive. After that, you will need to set a pin that needs to be entered when accessing the payment system. Once you’ve entered that code it will work for 24 hours or until your Heart Rate is not detected. That sounds pretty morbid but what I mean is if you remove the watch from your wrist it will lock your wallet again. Overall the fenix 5X Plus is an amazing addition the fenix 5 lineup, I’m still surprised it wasn’t just called a fenix 6. Now that the fenix series watches have music and payment methods it brings them onto parity with other big brand smartwatches like AppleWatch and Fitbit. Garmin does go beyond what those brands are offering though with more in-depth information, fitness analytics and training guides. 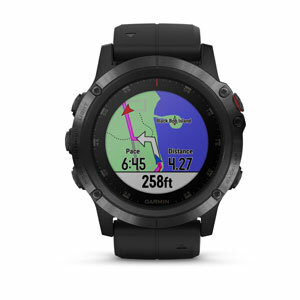 Garmin fenix 5X Plus Sapphire - Black with Black Band - Other versions available from drop-down along with compatible sensors and accessories.